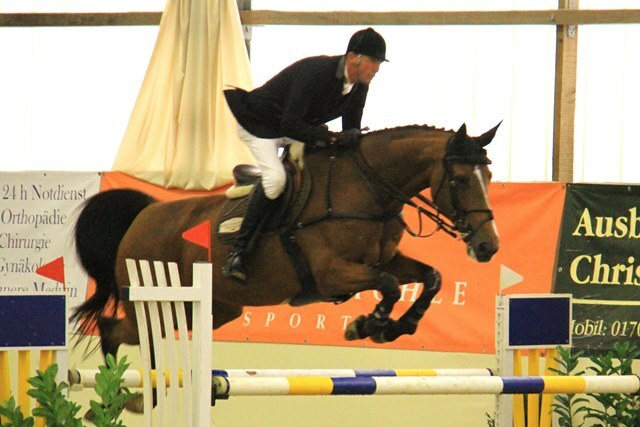 In Germany, our lovely Beezie jumped superbly in M* & M** classes, for two clear rounds with Gilbert Boeckmann on board. Gillie has been training and riding Beezie for the past month, while Sarah joined her family in Normandy to watch the World Equestrian Games! 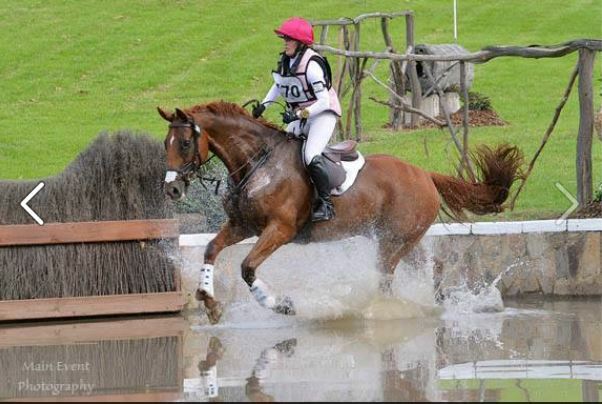 Bell & Bruce on form for Adelaide 4*!!! 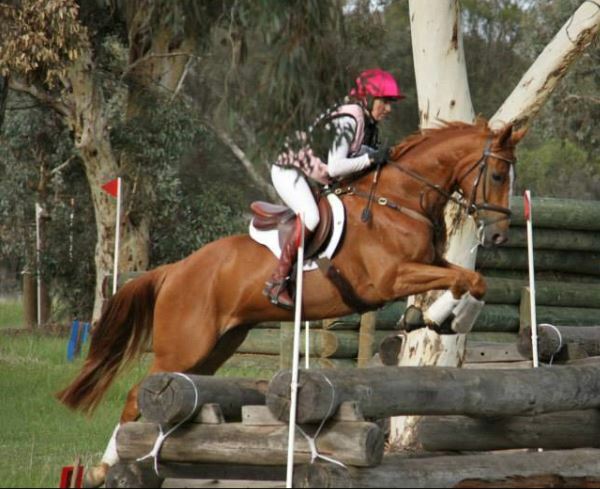 With a pleasing performance at Alcoa CIC3* over the weekend, Belinda and her very talented “Holy Bruce” are looking a solid combination for the upcoming Adelaide CCI****. The event will take place from the 13th-16th November in Adelaide’s picturesque East Parklands, right at the heart of the vibrant city center. It will be both Belinda & Bruce’s first 4* event, after three seasons consolidating their performance and confidence at just about every 3* competition across Australia. Adelaide International is one of six 4* competitions held across the globe each year. The other 4* competitions include Rolex Kentucky 3DE (US), Badminton & Burghley Horse Trials (UK), Luhmuhlen (GER) and Pau (FRA). Adelaide has been a long term goal of Belinda’s for many years, and this goal is almost in her grasp. She has tools to make it all happen, so I wish my older sister the best of luck, may the preparations continue to go as planned! Ringwould Advocat brought home the winners goods from Alcoa CIC in Fairbridge over the weekend. Belinda gave Kat a beautiful ride in the Senior Preliminary class, nailing a 46.2 in the dressage and then jumping clear x-country and clear SJ for first place! Little Emma was thrilled with her horse’s performance and is keen as mustard to get back in the saddle next year, when she is fully recovered! Perth Performance Horses are very proud of this little horse. He is an extremely consistent performer, a keen learner and is always very enthusiastic for his job!